Bine aţi venit la Kaushany! Добро пожаловать в Каушаны! This site is dedicated to the loving memory of the Jewish community in Kaushany. New! Added in October of 2014.
at Hebrew College, Boston, June, 2012. 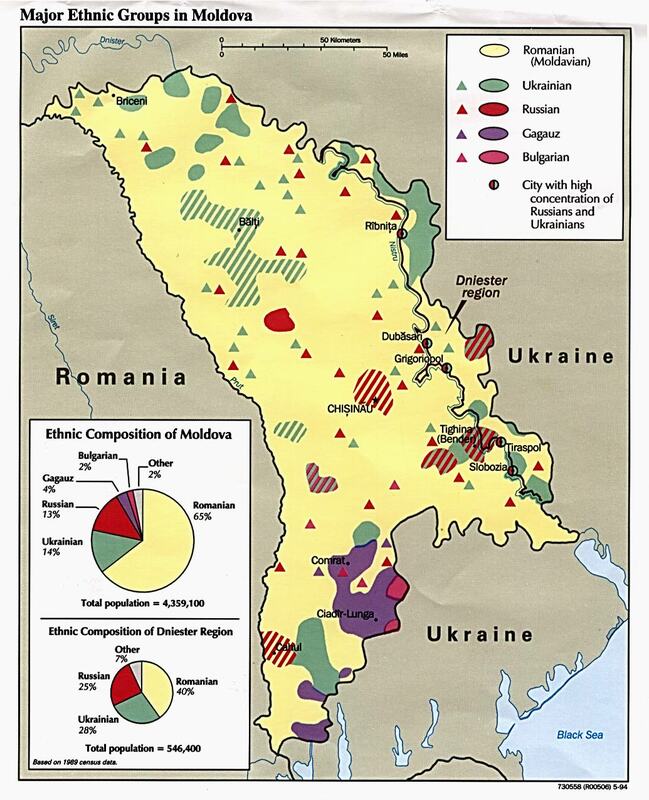 Major Ethnic Groups in Moldova (1993). Pale of Settlement (1835-1917). See Bessarabia (now Moldova). Federation of East European Family History Societies (FEEFHS) historical map of Bessarabia and the surrounding areas as it was in 1882. 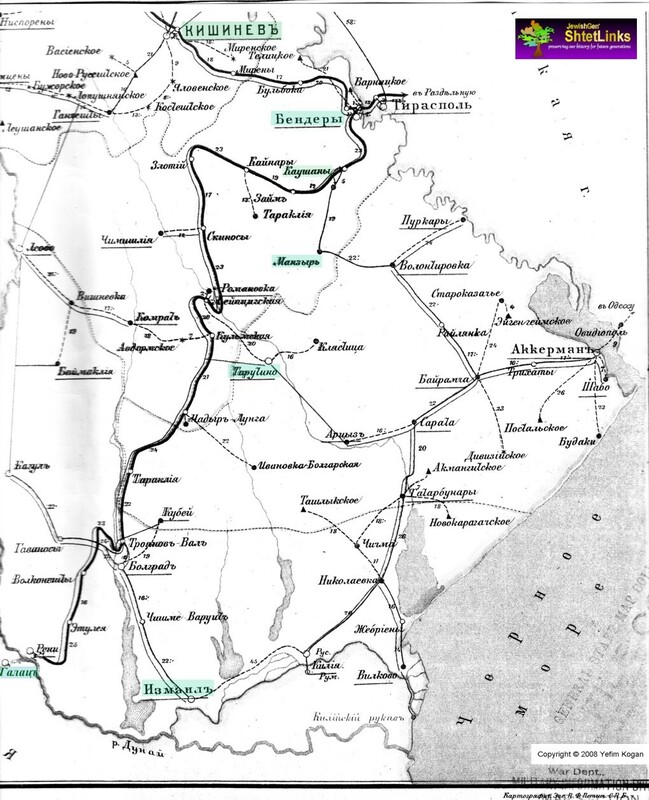 South Bessarabia, a Russian Map, 1907. Kaushany region, a Soviet Military Map, 1989. Kaushany region, a Russian Map. Kaushany, the Jewish Quarter. 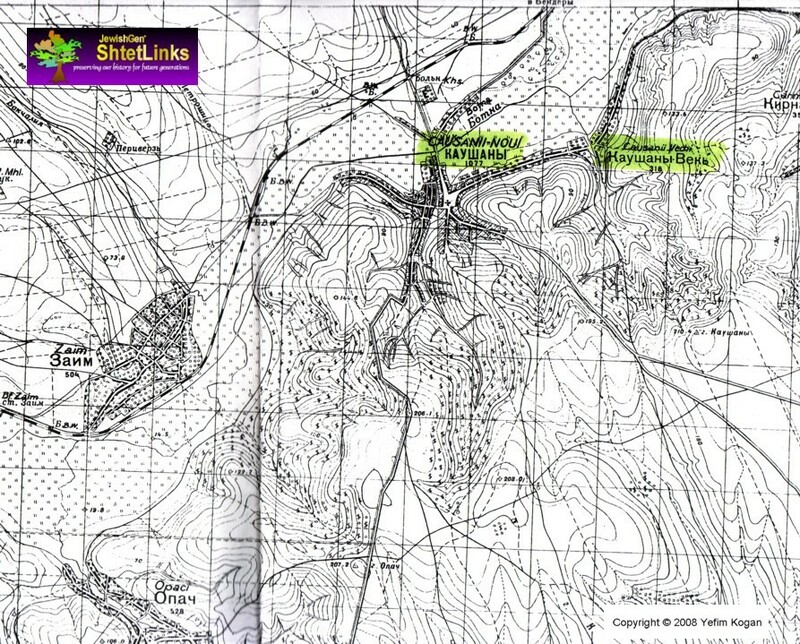 A map drawn from memory by a former Kaushany resident Hinka Kogan (Spivak), with comments from Lev Bruter. Russian version of the map. General History. Important dates and flags of Moldova. Kaushany in Descriptio Moldaviae by Demetrius Kantemir (Prince of Moldavia) (1714). until the Beginning of 19th Century, Yefim Kogan, 2006. History of Jews in Kaushany. Some tombstones in the Jewish cemetery in Kaushany are believed to date from the 16th century. It is certain that there was a Jewish community in Kaushany in the 18th century, when Kaushany was the center of Tatar rule in southern Bessarabia. See the excerpts from Demetrius Kantemir above. In 1812, Bessarabia became a part of the Russian Empire. By 1817, 53 Jewish families lived in Kaushany. The community increased with a large Jewish immigration into Bessarabia in the 19th century. In 1853 80 families of Jewish farmers were granted landholdings by the state, and were reclassified as "state farmers." In the 1854 Kaushany census, we find 80 Jewish families: 251 men and 272 women. Due to the difficult economic conditions, in 1864 they were permitted to get reclassified as townsmen (middle class, 'meschane'). However, a number of Jews in Kaushany continued to work in agriculture, including sheep and large cattle farmers. In 1849, two Jewish farmers owned a total of approximately one thousand heads of cattle and three thousand sheep and goats. In 1897, 1,675 Jews lived in Kaushany, of total population of 3,729 (45%). 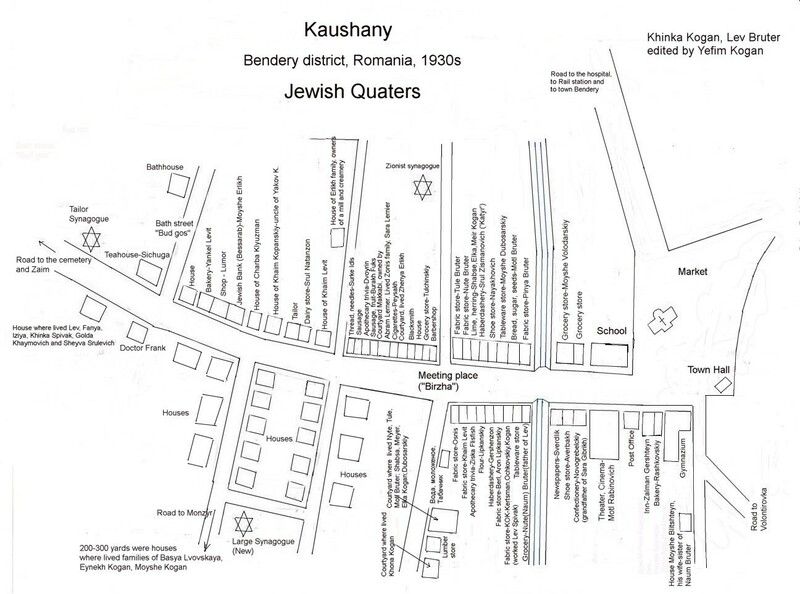 In 1930 1,872 Jews lived in Kaushany (35.1% of the total). Five synagogues were open in Kaushany in the 1930-s, among them Shnidershe shul, the Zionist synagogue, and the Large synagogue. After the Soviets occupied Moldova in 1940, the new authorities in Kaushany arrested Zionist leaders and people of wealth, and exiled them to Siberia. Many were killed or died shortly thereafter. At this time, all but one synagogues in Kaushany was closed down. When the war started on June 22, 1941 Soviet authorities in Kaushany helped the Jews escape to the east. They gave everyone documents, and helped with wagons, horses or bulls to get to the rail road station. Those who could not or did not want to move away were handed over to the Germans or Romanians by local Moldovans. All Jews were gathered at the cemetery and burned by the Nazis. The local population assisted them in this massacre. Only several families returned to Kaushany after the war. They left the town in the 1950-60s. The Jewish cemetery had been desecrated and destroyed during the war. In the 1950s, new apartments were build in place of a Jewish cemetery. The community was not revived after the war. Presented with permission of University of Southern California Shoah Foundation Institute for Visual History and Education. I personally believe that this section is the most important on the whole site. I treasure these stories very much. Many years ago, I asked my mother, Hinka Kogan (Spivak), to write down what she remembered from the past: her life in Galatz, school years in Kaushany, pre-war Kaushany, the evacuation during the war, life in Kazakhstan, Uzbekistan, and returnng to Moldova after the war. This is how our Family Album started. My uncle Isaak (Izya) has also written very interesting stories. My relative Claude Bruter, from Paris, whom I found in 2006, was also kind enough to allow one of his articles to be published on this site. Claude wrote about two families: the Kogans (his grandmother Chona, who is my great grandfather's sister) and the Bruters, who lived in Kaushany. Please send me any comments about or corrections to these memoirs, and also please send me new stories. I hope that all memoirs will be soon translated soon to English. Hinka Kogan (Spivak). History and life in letters. Also available in Russian. Isaak Spivak. Jewish Shteitl Kaushany, Bessarabia. Russian. Isaak Spivak. Beginning of the War. Evacuation. Lev Spivak. Russian. Ronni Otaki. Families of Wise and Toben. Gymnasium Photos from 1936 and 1937. 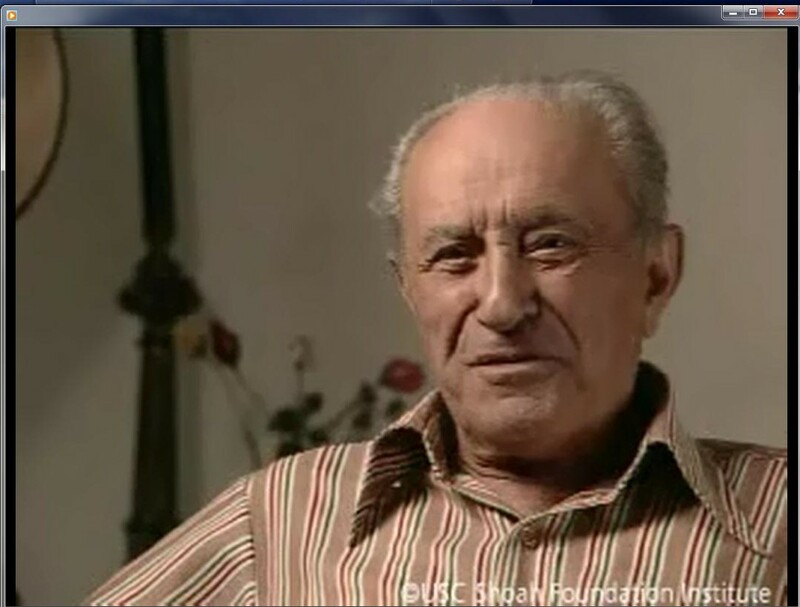 Photos of Yefim Kogan's relatives. Unknowns. Please help to identify these people. Help to find information about these people. Feldman, Eliyahu, and Jean Ancel. "Kaushany." Encyclopedia Judaica. Eds. Michael Berenbaum and Fred Skolnik. Vol. 12. 2nd ed. Detroit: Macmillan Reference USA, 2007. 37. 22 vols. Iancu, C. Jews in Romania, 1866-1919 : from exclusion to emancipation, East European Monographs ; 1996. Distributed by Columbia University Press, Boulder New York. Magocsi, P. R. and Matthews, G. J. Historical atlas of East Central Europe, 1993,University of Washington Press, Seattle. Religious Personnel in the 19-th century Kaushany. Kaushany businesses from 1924/1925 Romania Business Directory (two pages for Causanii-Noi). Would you like to connect with others researching Kaushany? Click the button to search the JewishGen Family Finder database. I would like to thank all people who participated in the Kaushany WebSite project. 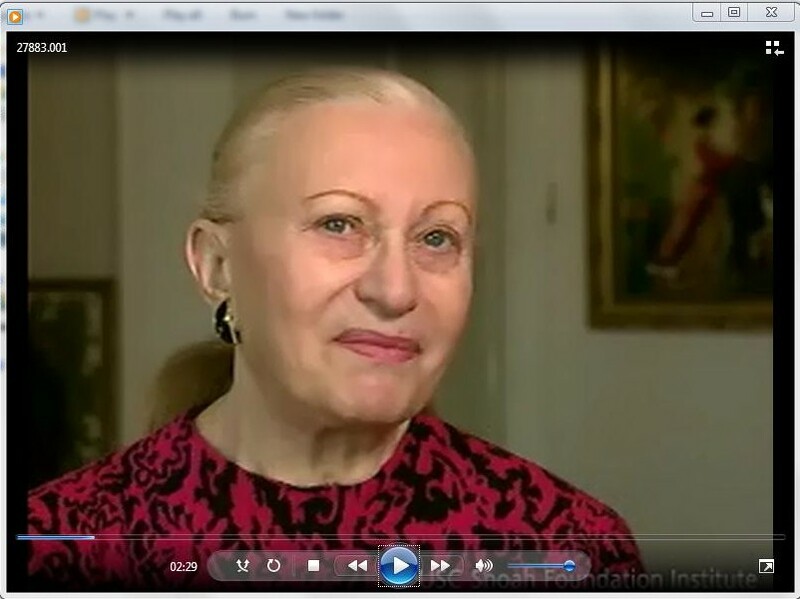 Especially many thanks to the authors of memoirs: my mother Hinka Kogan (Spivak), my uncle Izya Spivak, Claude Bruter, Ronni Otaki, to Avi Klammer for translations from Romanian, to David Kogan for translations from Russian. I am also grateful to Mark Chulsky, Jeff Katz, David Kogan and Rimma Shugaeva for editorial help. Please send comments, corrections, and suggestions for additions to Yefim Kogan at yefimk@verizon.net.